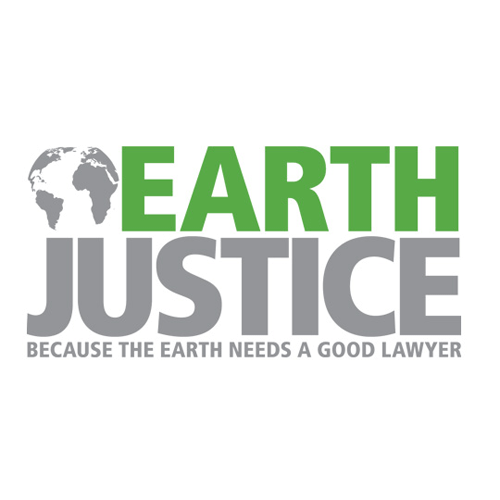 Home » Environmentalism » Trump signs offshore drilling EO and we’re going to court! Trump signs offshore drilling EO and we’re going to court! Yesterday, President Trump signed a sweeping executive order that attempts to undo President Obama’s protection of large parts of our coast and oceans from offshore oil drilling. The order directs the Secretary of the Interior to consider revising President Obama’s leasing plan, and also purports to revoke the permanent protection from oil and gas drilling for much of the Arctic Ocean that President Obama put in place with his historic conservation measure last December, as well as protections for other areas. We won’t let this administration destroy these essential protections at a time when they’re so critically needed. In response, we’re preparing to file a lawsuit immediately to challenge this order. The first 100 days of a new administration set the tone for the full four years. This administration has started by rolling back vital environmental protections, undermining our bedrock environmental laws, and threatening the integrity of our democracy. We’ve been ready for these attacks and are already challenging them in court. TODAY, people from Washington, D.C., to Oakland, CA, will march in the streets to show this new administration that if the next four years are anything like the first 100 days, we’ll be here, fighting back every step of the way.We hope you will join us at the D.C. march or one of the sister marches around the country. Together, we will defend our communities, our families and the environment.